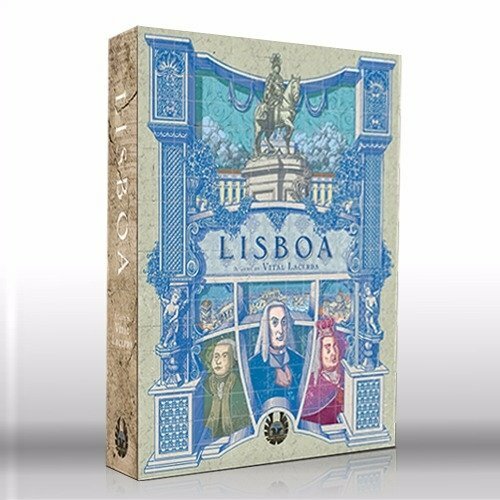 Lisboa is a game about the reconstruction of the great Portuguese capital city after a series of terrible catastrophes. On November 1, 1755, Lisboa suffered an earthquake of an estimated magnitude of 8.5-9.0, followed by a devastating tsunami and 3 days of raging fires. The city was almost totally destroyed. In rebuilding the city, players will make use of the Royal Builder, who works with the architects to build Lisboa anew, while the Marquis will provide aid in the development of commerce. 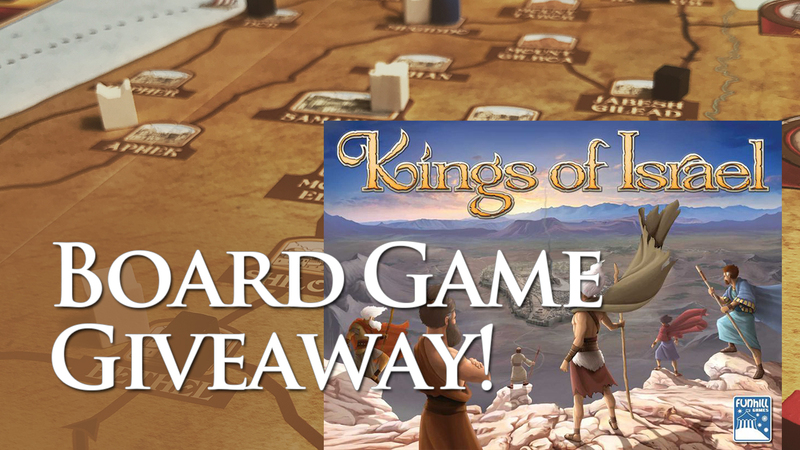 The King will provide players with political help in re-opening the beautiful new city. But the true reason you are rebuilding the city is not for greatness, or even fame or fortune. As a nobleman or noblewoman of Lisboa, your primary motivation is the acquisition of Wigs--a most important trading commodity of the Era, and the means of scoring points in the game.